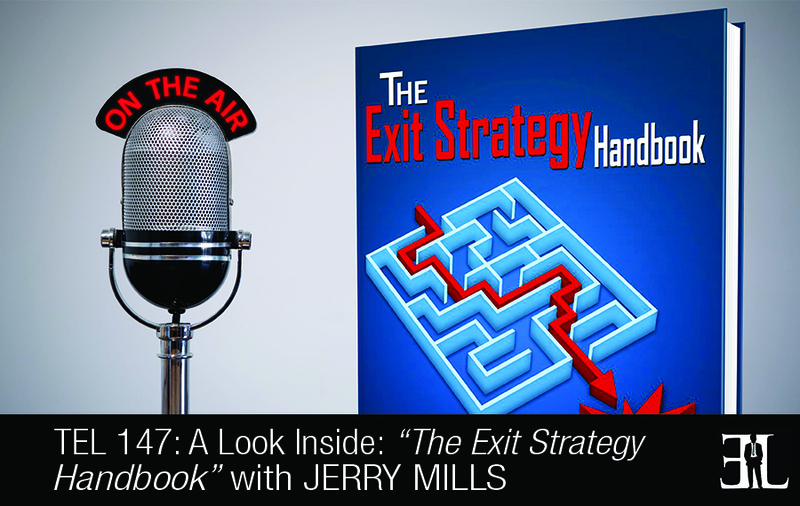 In this episode Jerry Mills shares all his insights on his book, The Exit Strategy Handbook, where he reveals the best way business owners can prepare themselves for selling a business. In his book Mills walks you through a step-by-step preparation process and a host of extensive check lists that can be used as a guide for holding your financial advisor accountable when it comes to exiting your business. The goal of the book is to help you get the most value for your business and work the system when it comes to a competitive buyers market. This book is perfect for entrepreneurs and small business owners who have little to no experience in exit strategy planning and want to be prepared when the time comes to sell. 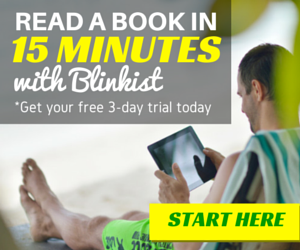 This book is the only one of its kind that actually takes the business owner through the process. It’s also a living, breathing book, and there is software that is associated with it. You can jump in and out based on the information you need. Typically a company who is prepared for a transaction is going to be much better than one who is not prepared and sometimes it takes years for the preparation. 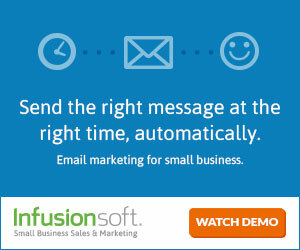 So the preparation is the key component and that’s typically where business owners cut corners. We did a proprietary survey of business owners at the Inc 500/5000 conference and award ceremony in Washington DC in 2013 and published the results in the introduction of this book. In chapter one of the book we talk about who needs this book and that’s typically owners of private account businesses that want to someday do something with their business. This book is not driven by who might buy this book but rather by the needs of the business owners. We talk about the future and what the next 20 years is going to look like. Is it going to be a buyers’ market or a sellers’ market? We take in to account a lot of the statistics and analysis of baby boomers. In chapter three we talk about the importance of building a team which is the kickoff of the success of a process. Most business owners don’t know who should even be on their team and our process helps the business owner with those decisions. Chapter four is an issue that 99% of business owners will have happen to them if they ever engaged a merger and acquisition or investment banker to help them. That is calculating the realistic value of the company. Almost every business owner has a generic feel of what their company is worth and that generic feel is not always scientific and it also doesn’t reflects the market in terms of what a potential buyer considers the company is worth. We take you through the process of how a business owner can know what a potential buyer might think about the value of their company. Typically when the business owner knows the value of their company often they want to know how they can grow the value. In this next chapter we explain the process of how to build value in the interim period to sell a business. We also talk about the role that the business owners should or should not be doing during this period of time. Chapter six is titled Preparing for the Last Customer and we go through the philosophy that business owners are incredible at knowing what their client wants in term of what they do on a day to day basis. We want to use that same logic to prepare for the last customer which is the buyer. So we talk about what the buyer is looking for, what they want, what are the negative spots, and some of the things that we can do to cater that to the buyer. 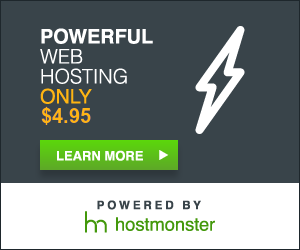 Chapters 8 through 25 are series of checklists that we recommend that business owners consider doing on topics such as documenting their product and service lines, documenting the competition, and key customer information. Other things we go through in the book are the dos and don’ts of contracts and leases, litigation and claims, and taxes. The last chapter is about how to track all of this complexity and there is a very simple way that we have developed for the business owner to be in charge of the entire process at all times. I went to Arizona State University, spent a good deal of my career with Arthur Anderson & Co., and started to be CFO in 1987. I’m also proud to be the father of four children and almost six grandchildren. All through my career I have been on the side of helping business owners sell their companies and through quite a few transactions. In one particular I saw the frustration business owners go through; it’s very stressful and a difficult process. I also went on Amazon and ordered and read the top 25 books on this subject and found that nobody was covering it.